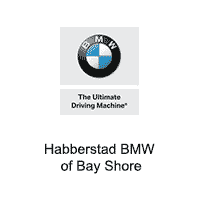 Habberstad BMW of Bay Shore is happy to serve you from our state-of-the-art Certified Pre-Owned showroom on Sunrise Highway in Bay Shore. 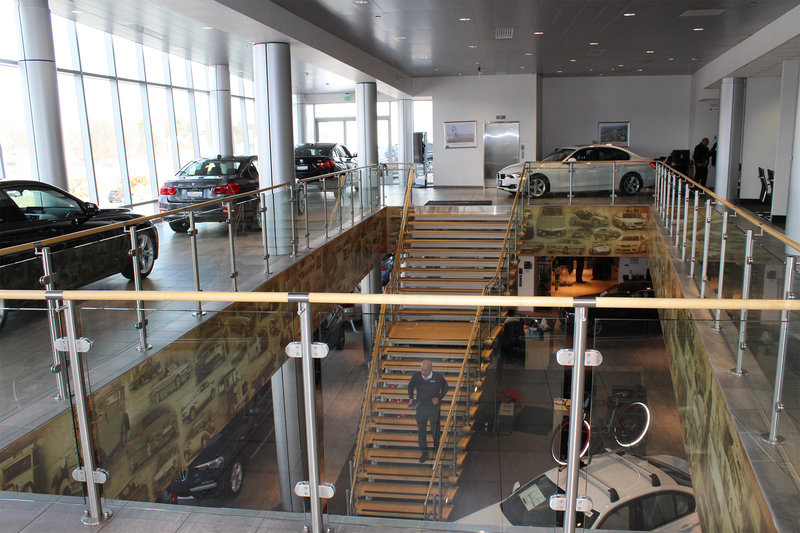 Our Certified vehicles are on another level, that’s why we showcase them on the 2nd floor. Walk into our showroom and you’ll notice a few things right away. 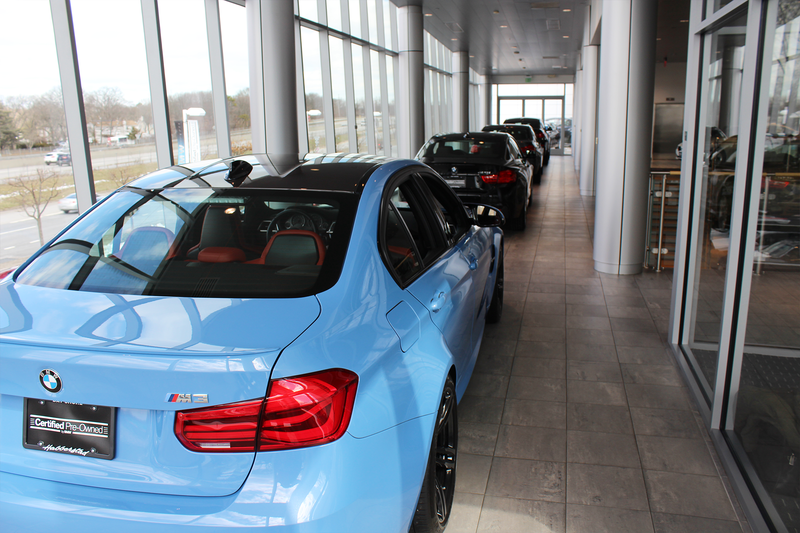 First, of course, is the beautiful selection of shiny Certified Pre-Owned BMWs just begging for a test drive. Next, you’ll feel the relaxed and comfortable atmosphere and breath in the scent of these excellent cars. Thirdly, you’ll realize how friendly and approachable our sales team is—and not in an aggressive sales-pitch way, but in a way that makes you glad to chat about your love of cars and, especially, the BMW brand.